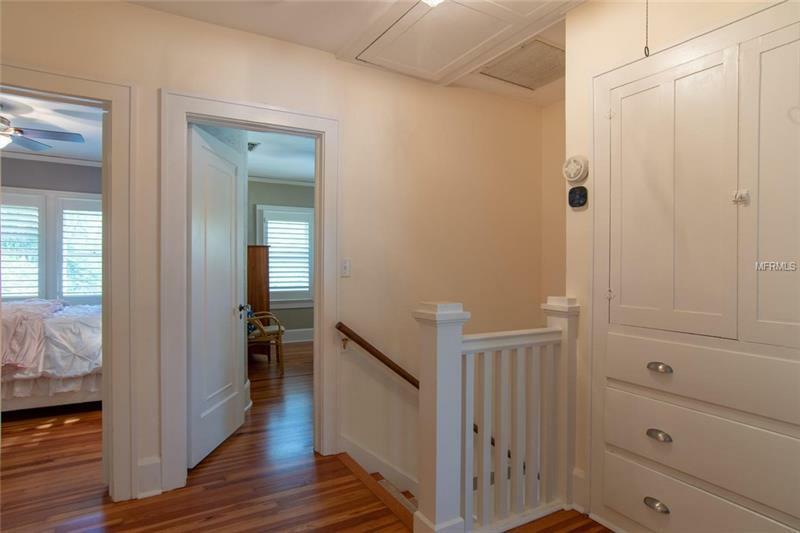 A unique and elegant property in the Old Northeast! 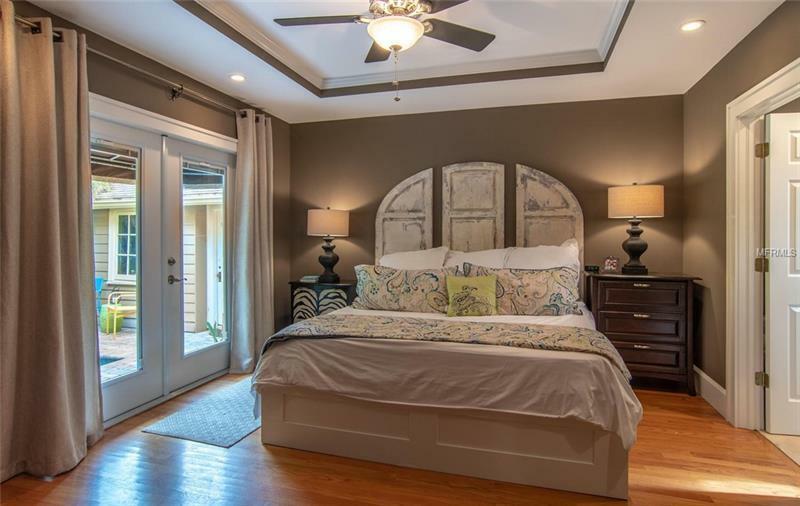 This five bedroom luxury home is ready to welcome! 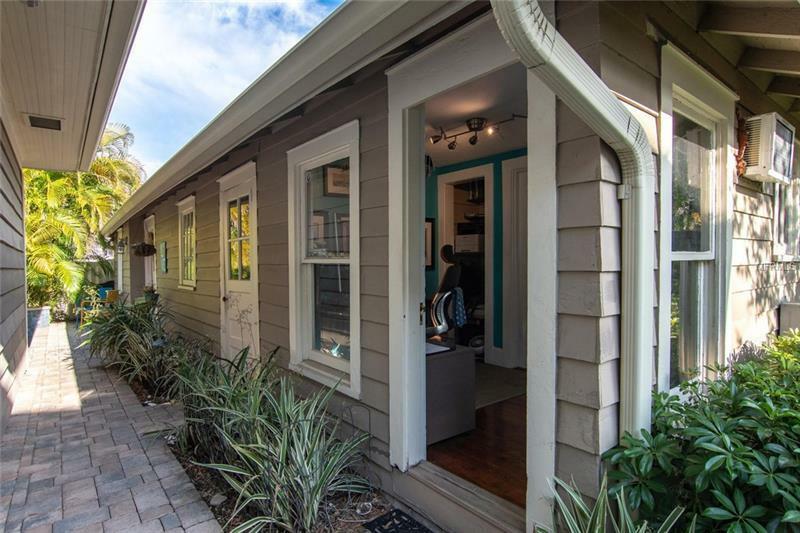 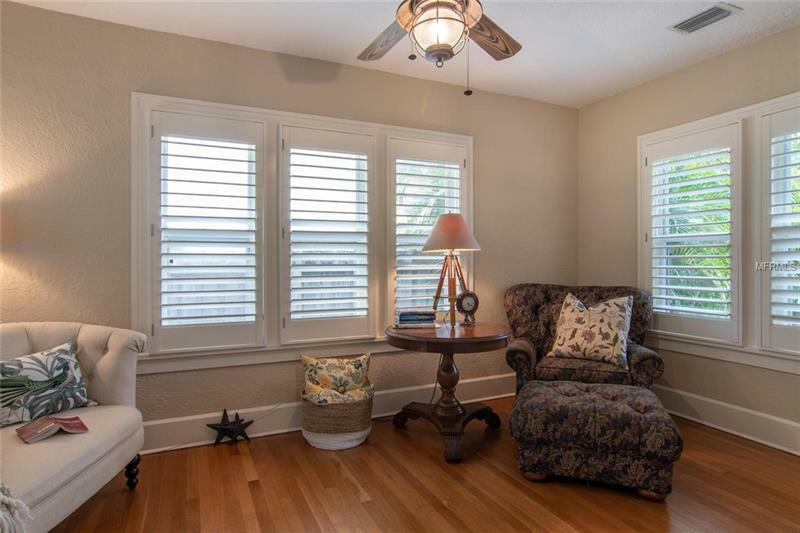 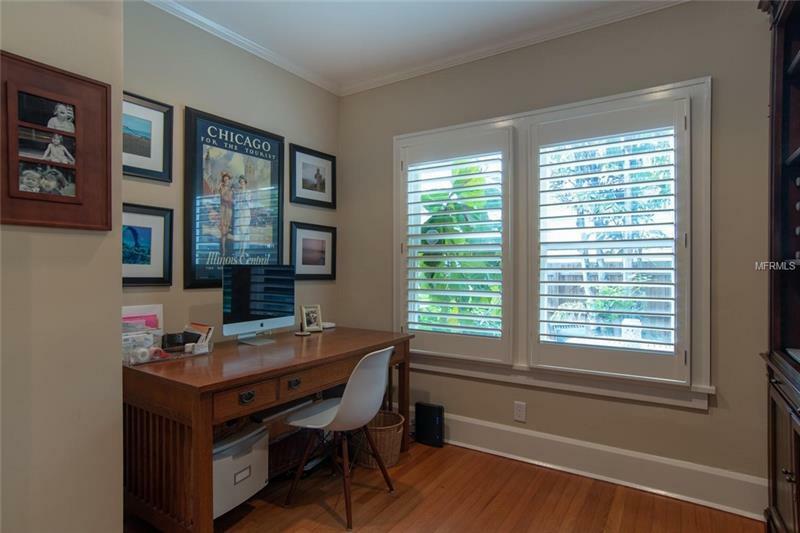 Just three blocks from Coffee Pot Bayou and "Owner States" no flood insurance, this property is walkable to parks, the water, and downtown. 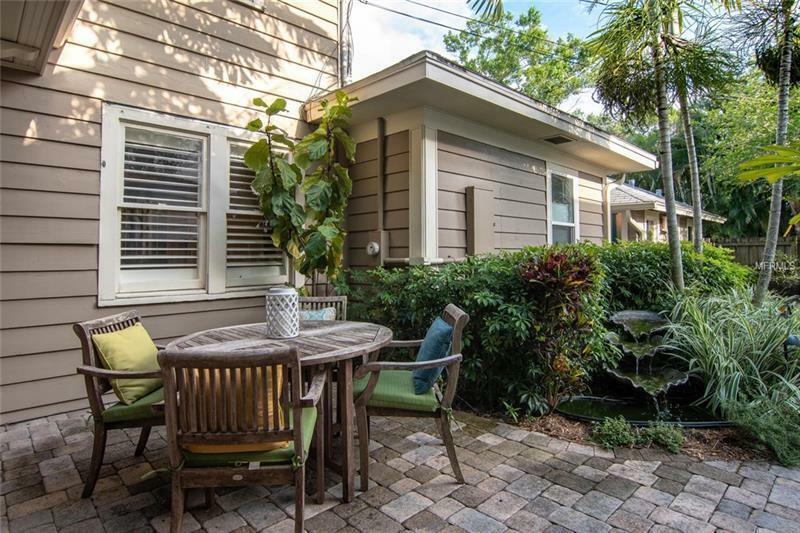 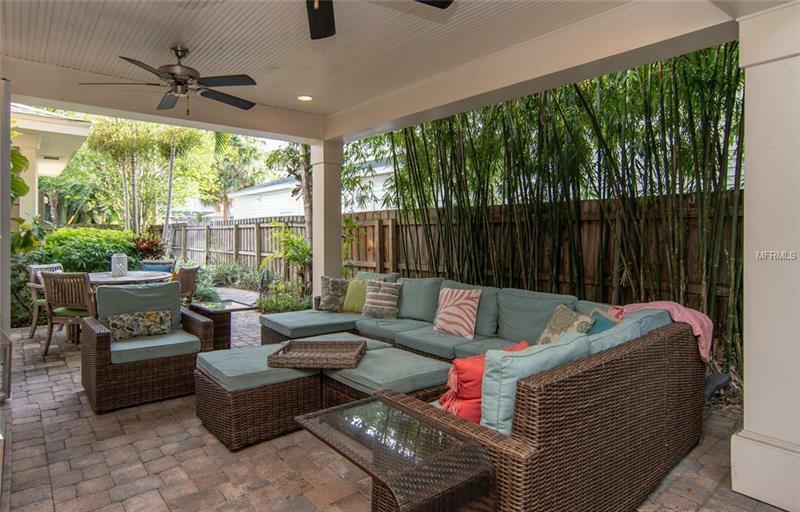 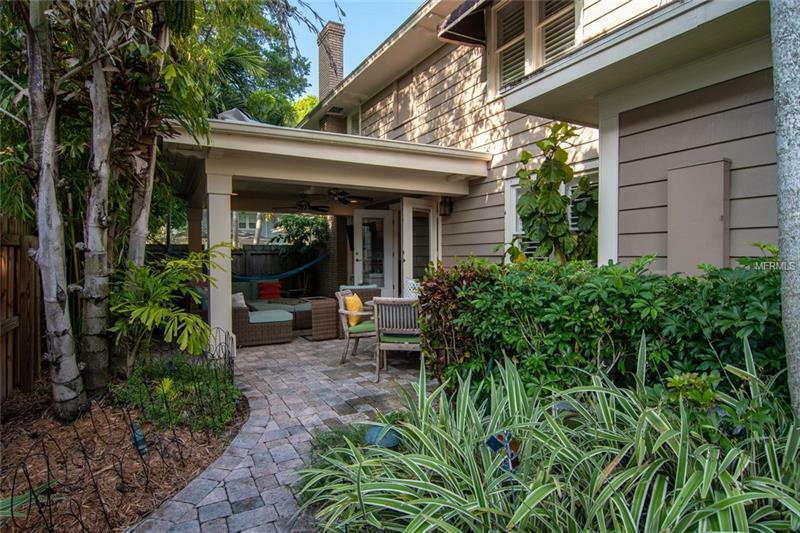 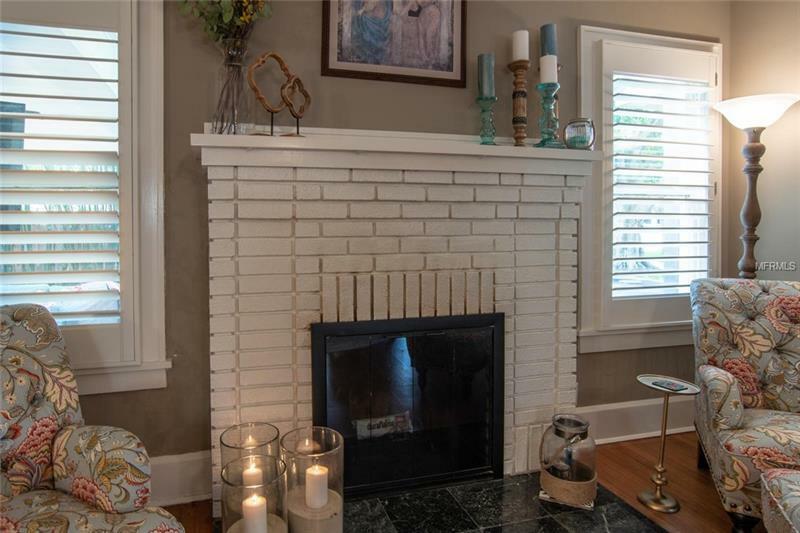 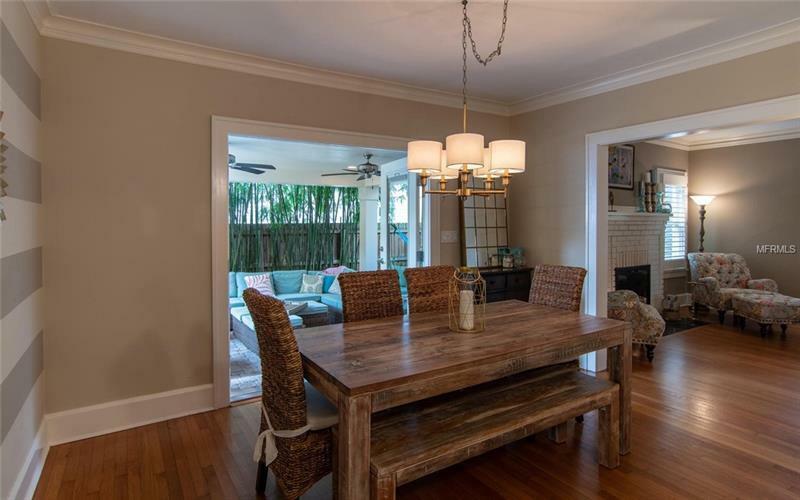 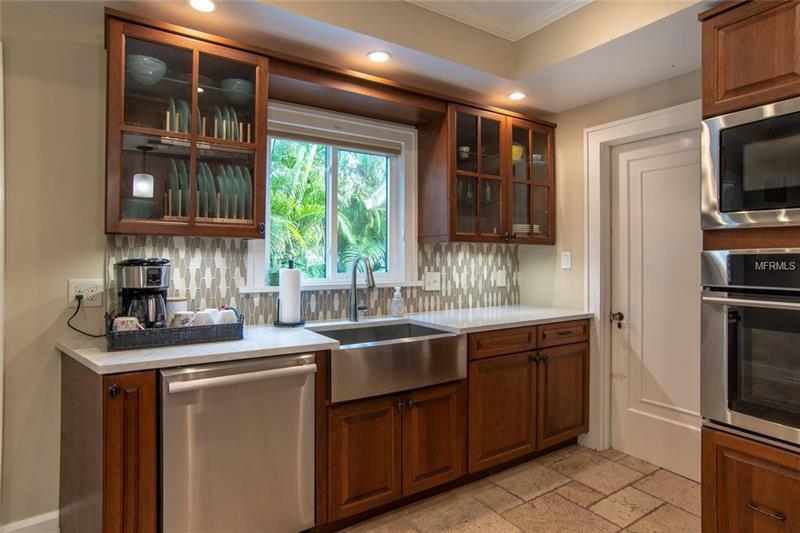 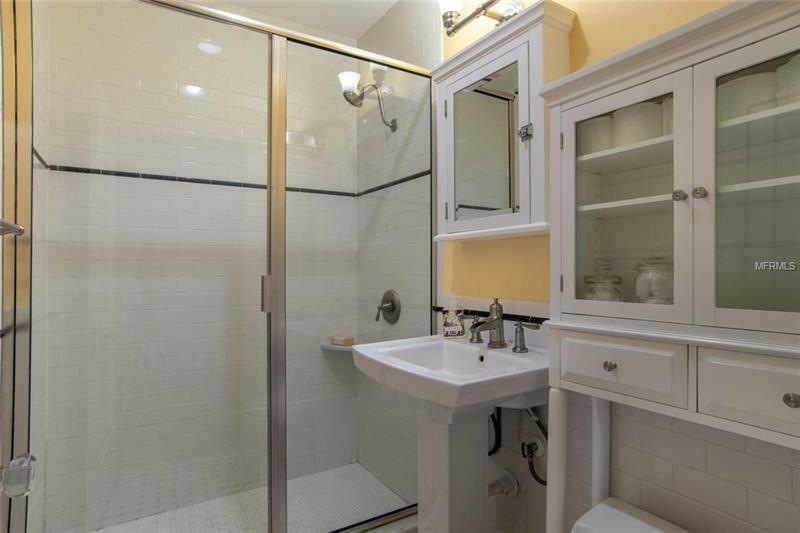 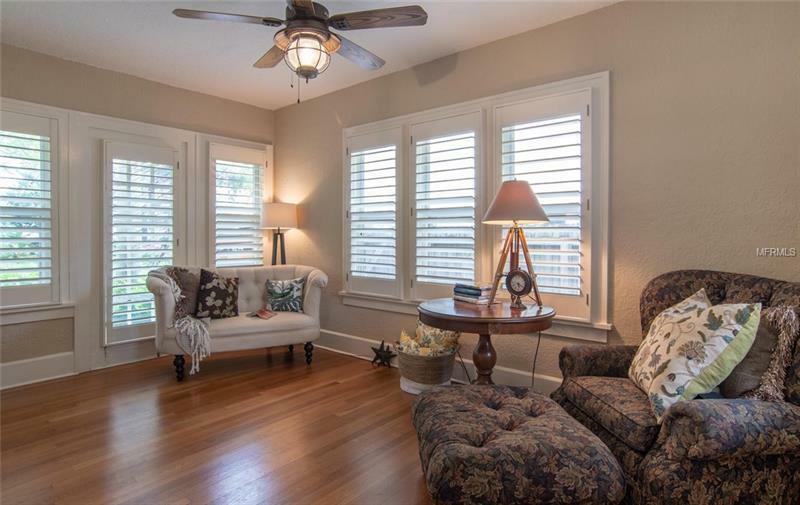 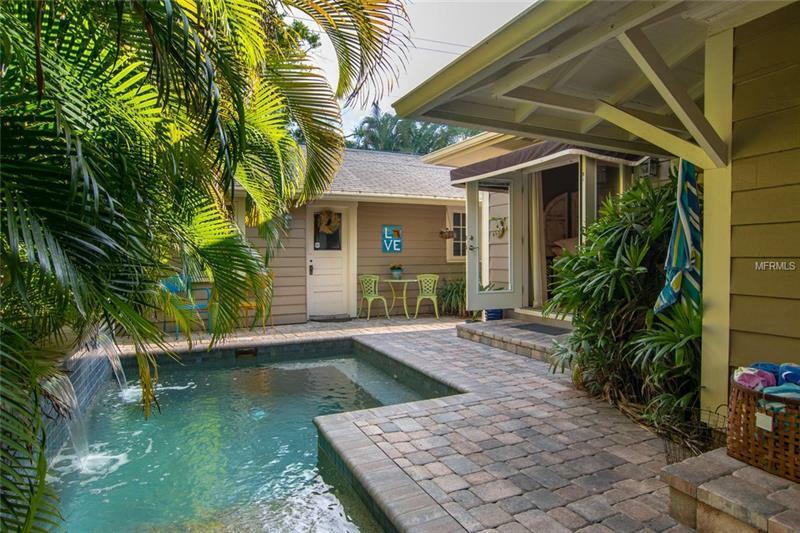 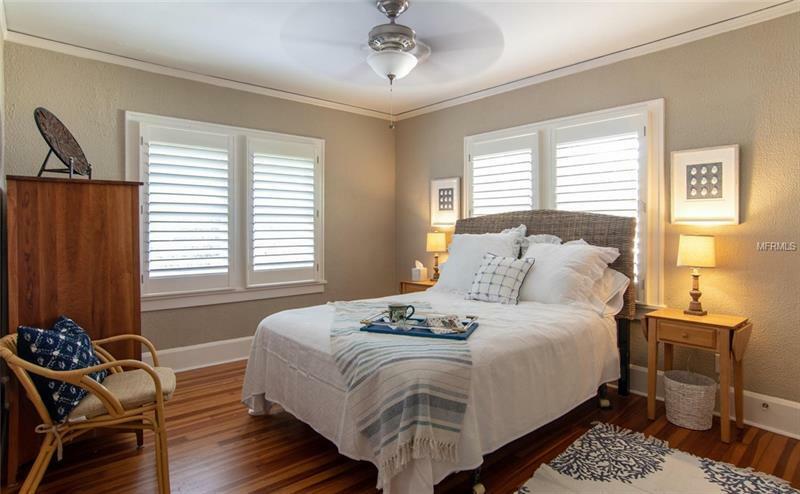 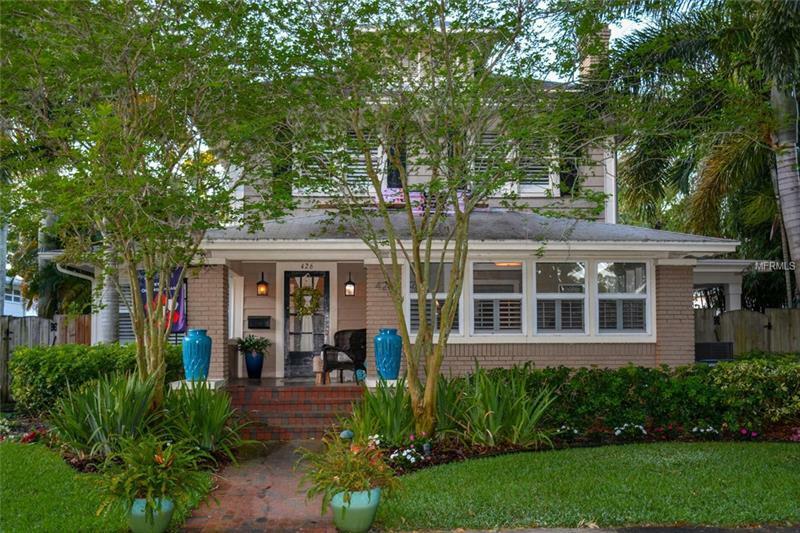 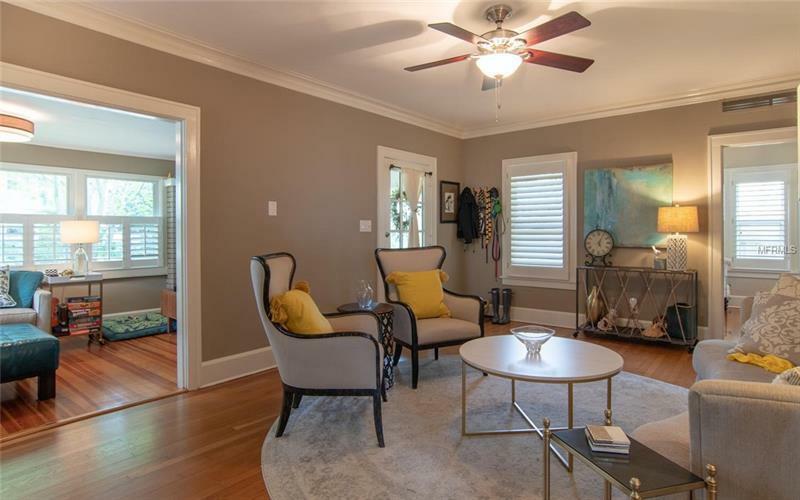 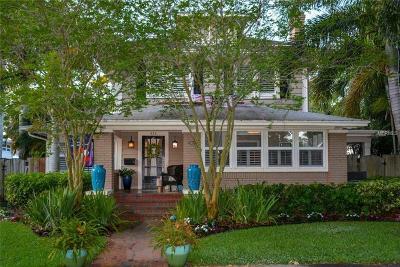 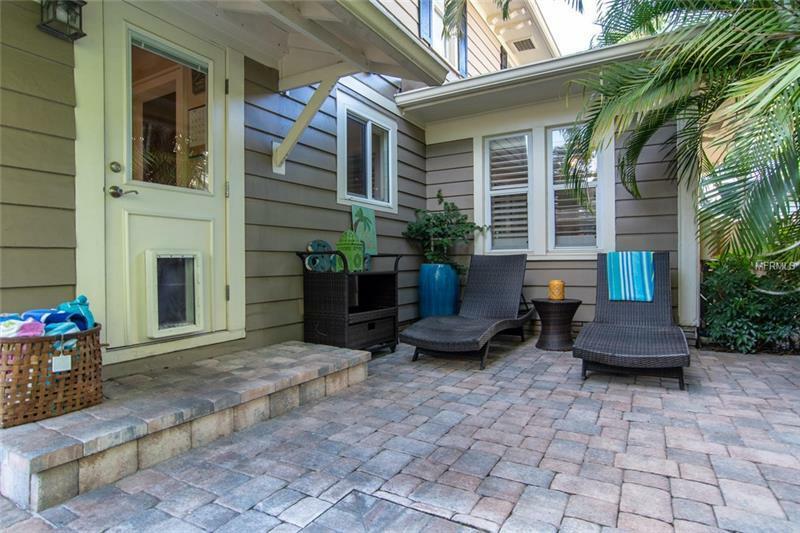 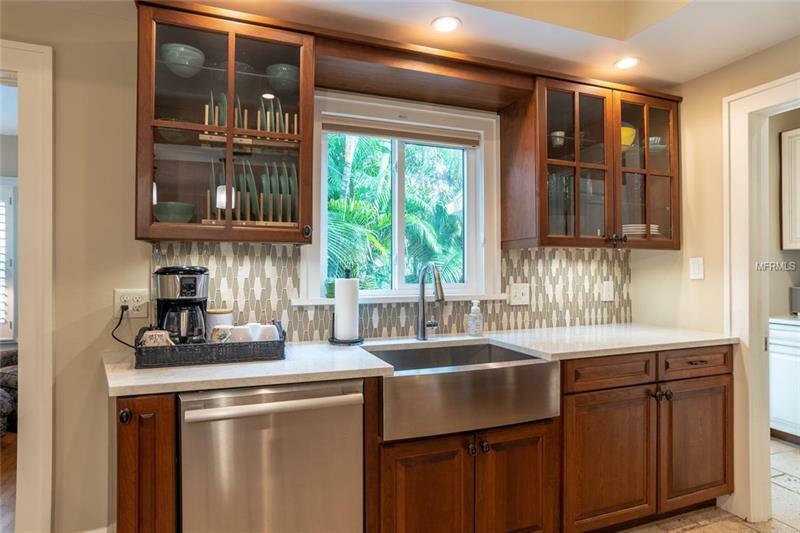 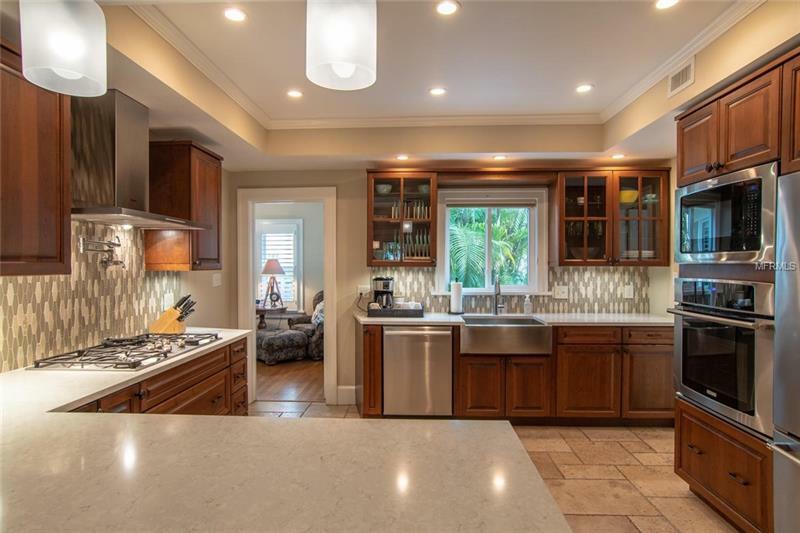 As you walk up the front steps of this professionally landscaped home, you will notice the original cuban tile and original front door to this 1920s beauty. 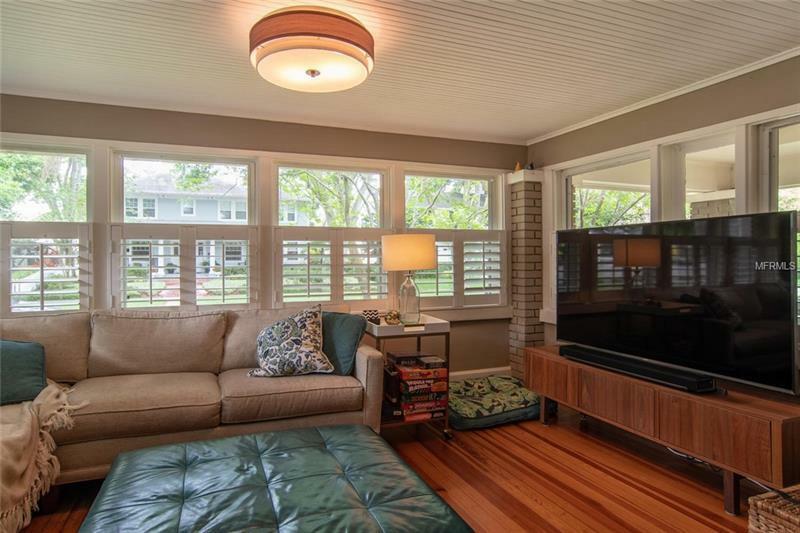 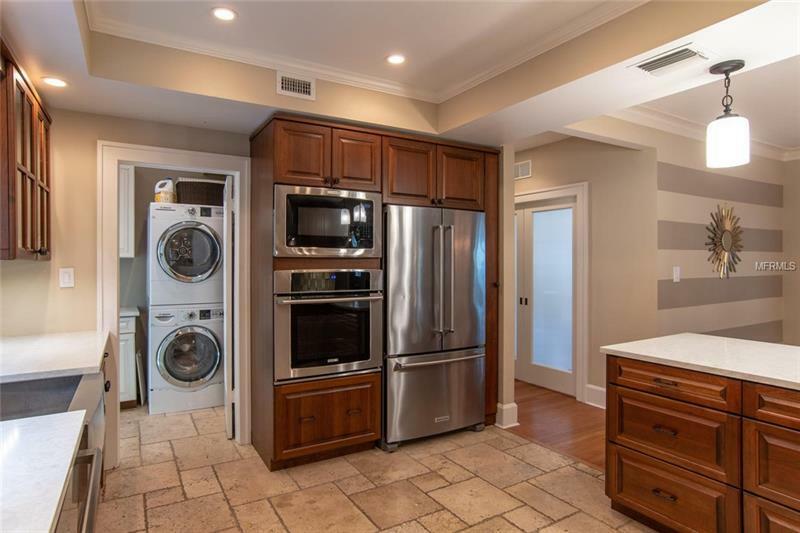 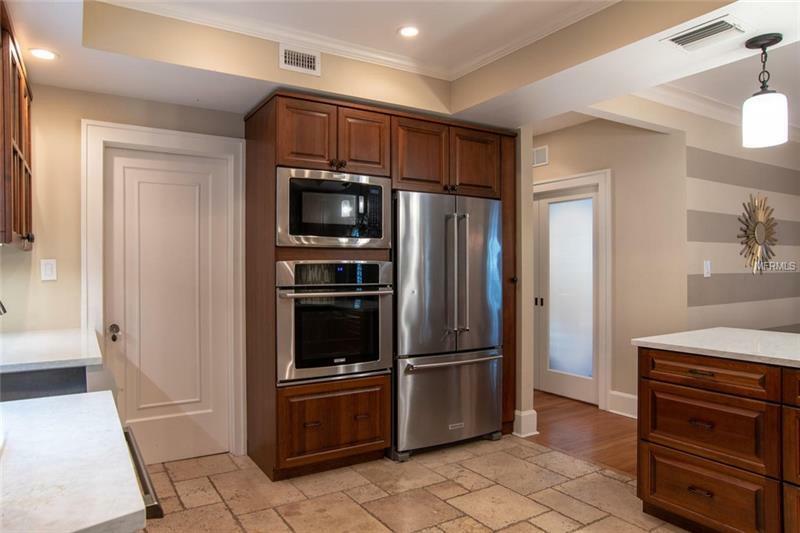 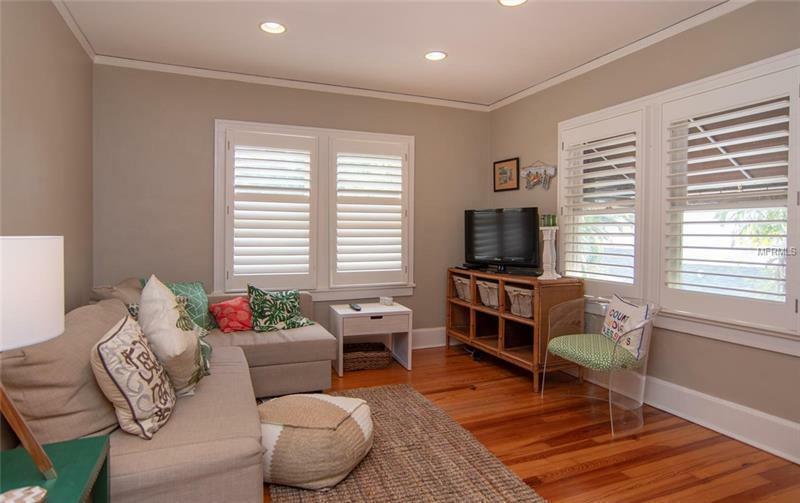 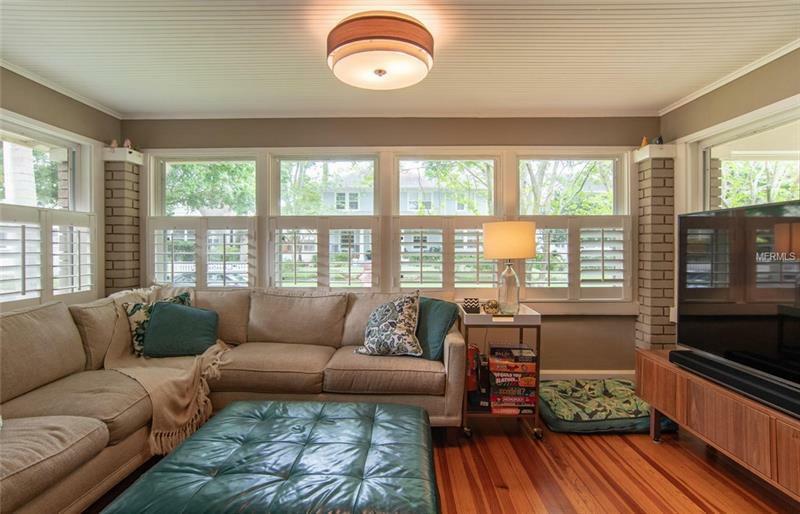 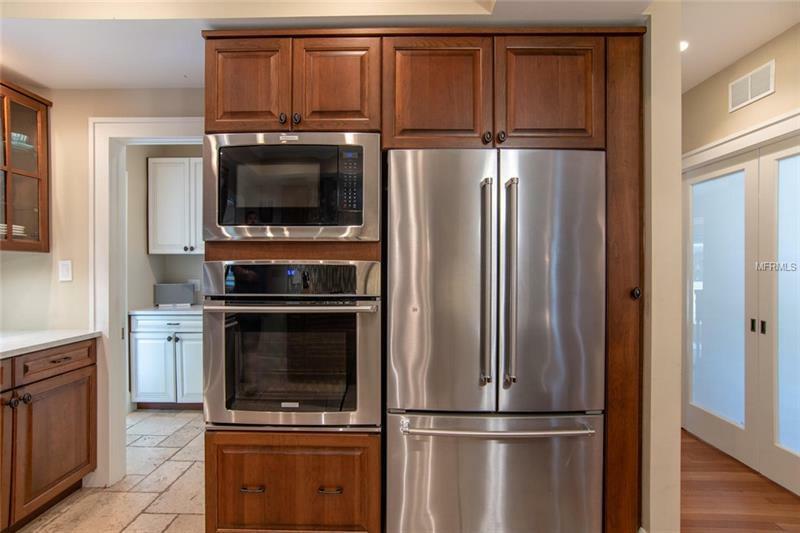 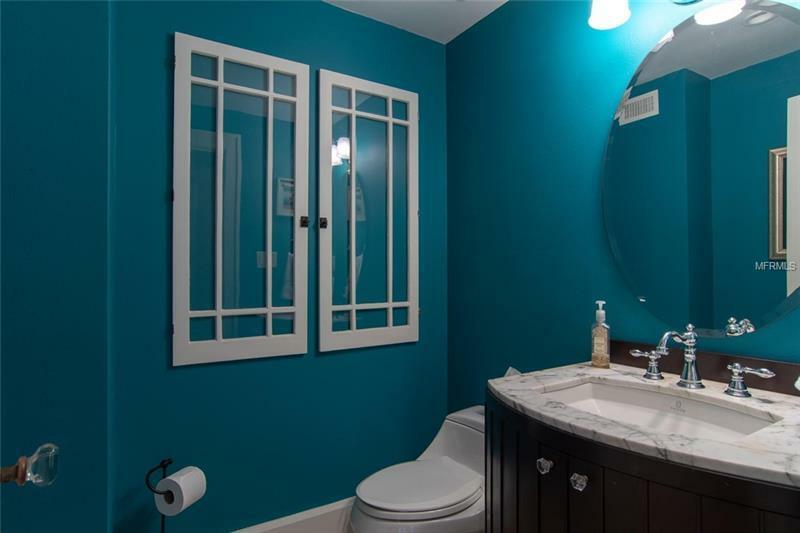 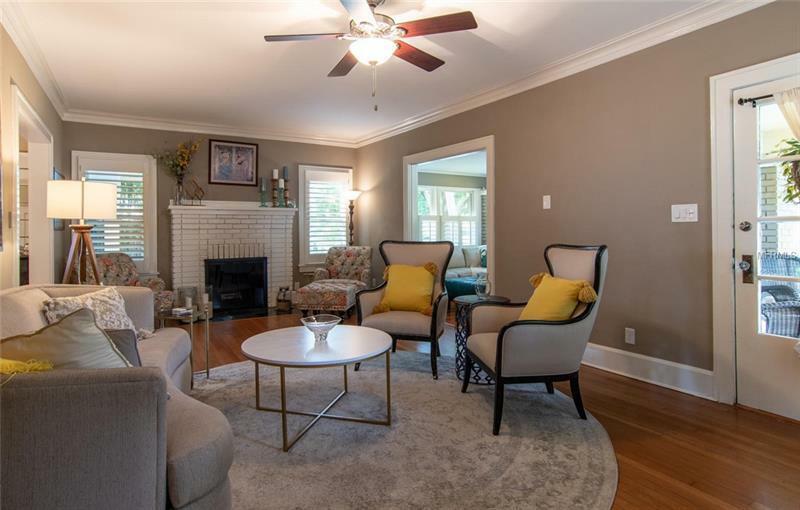 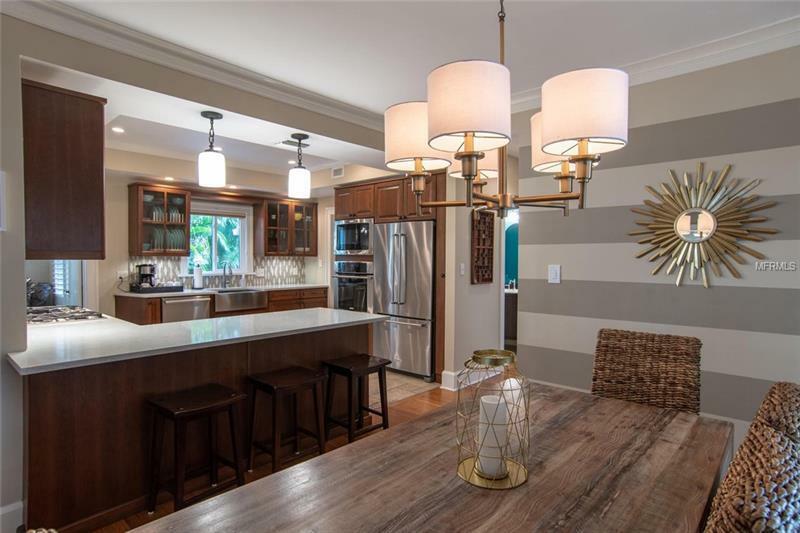 Original hard word floors, crown moldings and base moldings are a nod back to the homes origins, but modern updated kitchen and baths provide all the conveniences of modern living. 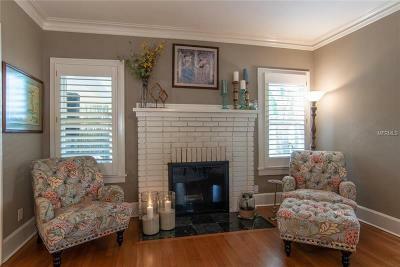 Formal living room, with bonus space, welcome you home! 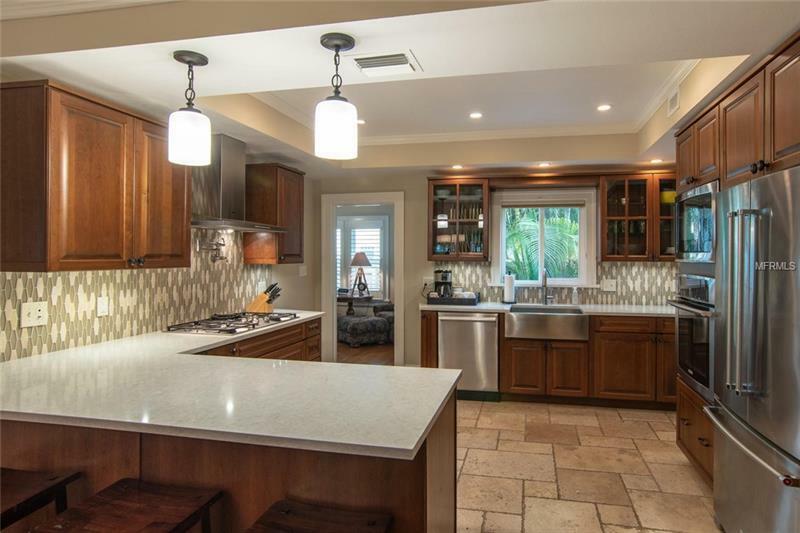 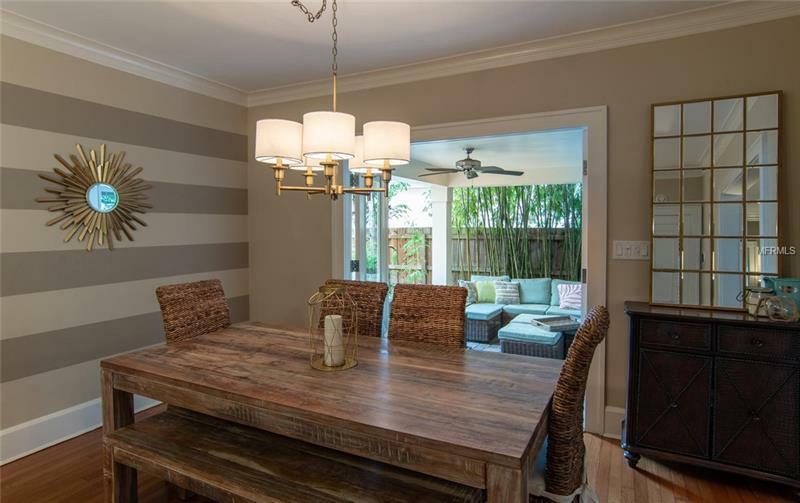 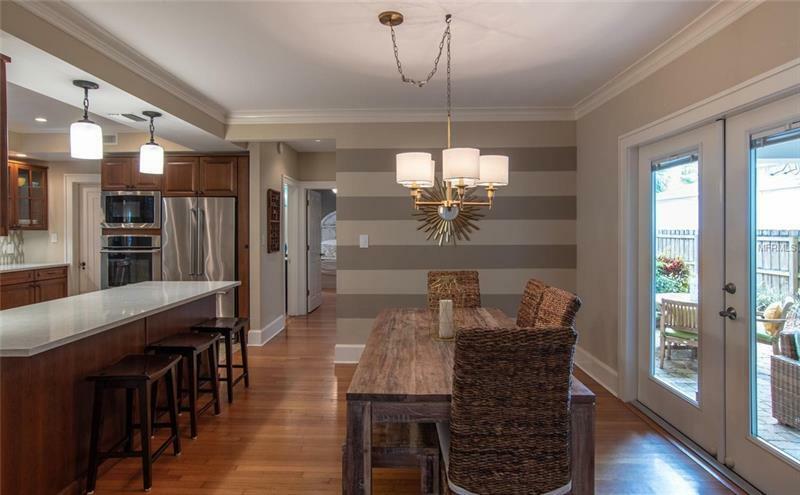 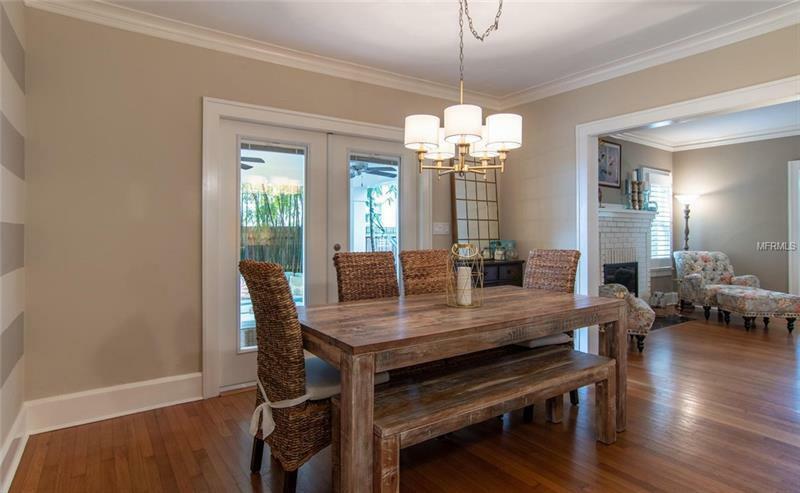 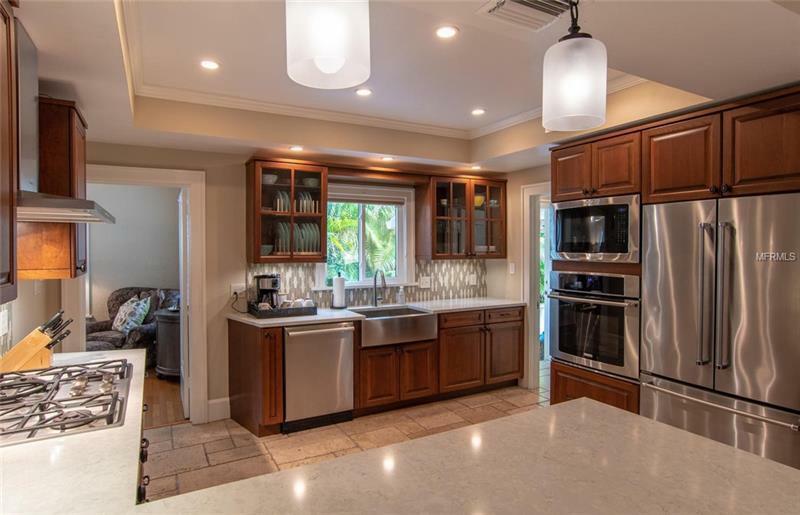 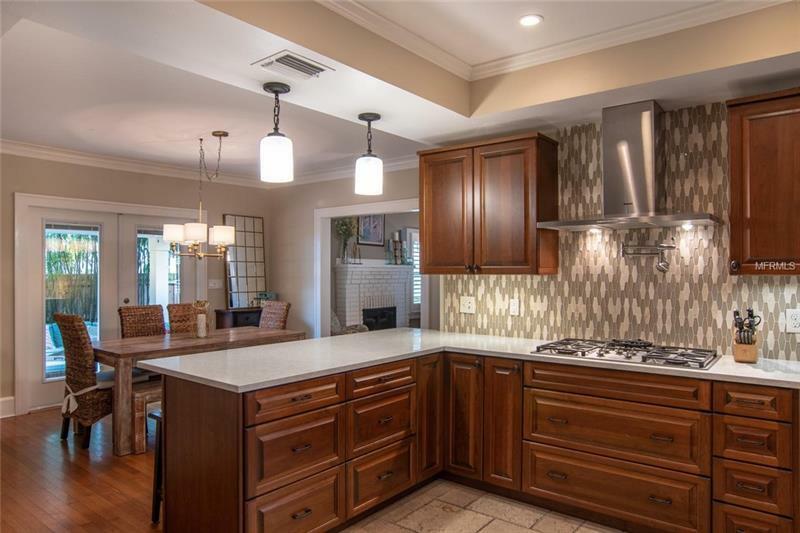 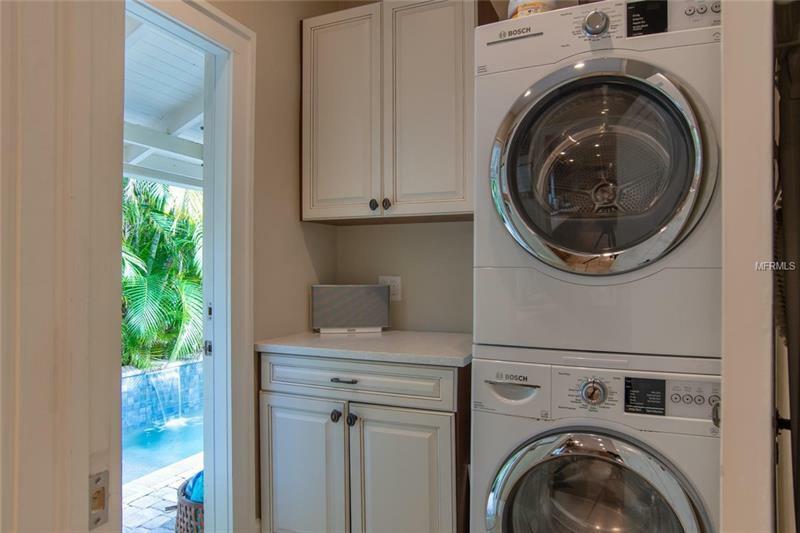 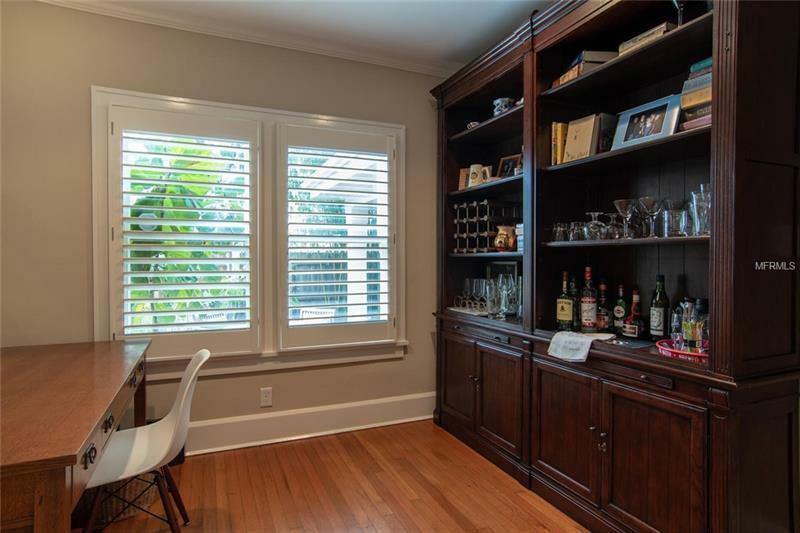 Custom kitchen with updated quartz counters and dining room is an entertainers dream. 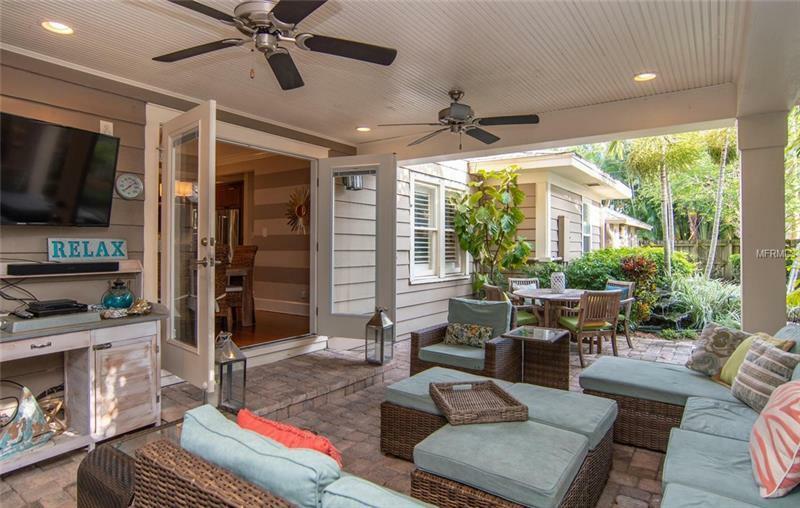 Indoor/outdoor living with double doors to covered lanai, perfect for cocktails or bowl games! 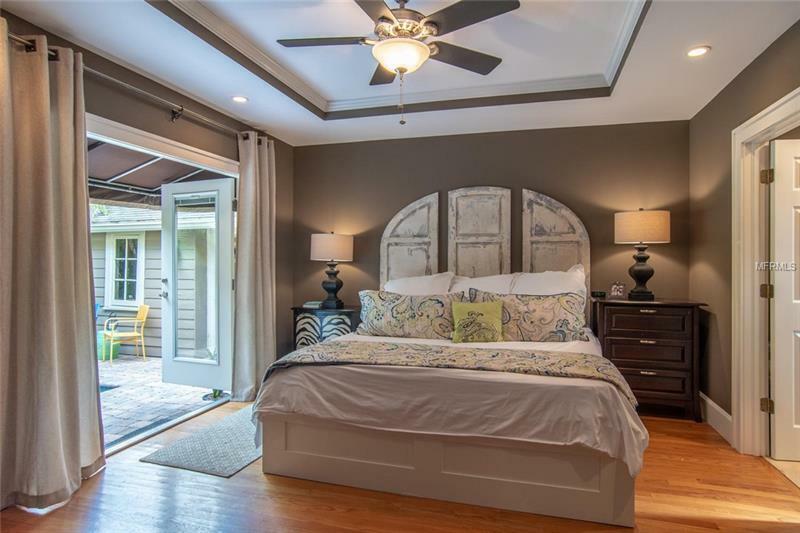 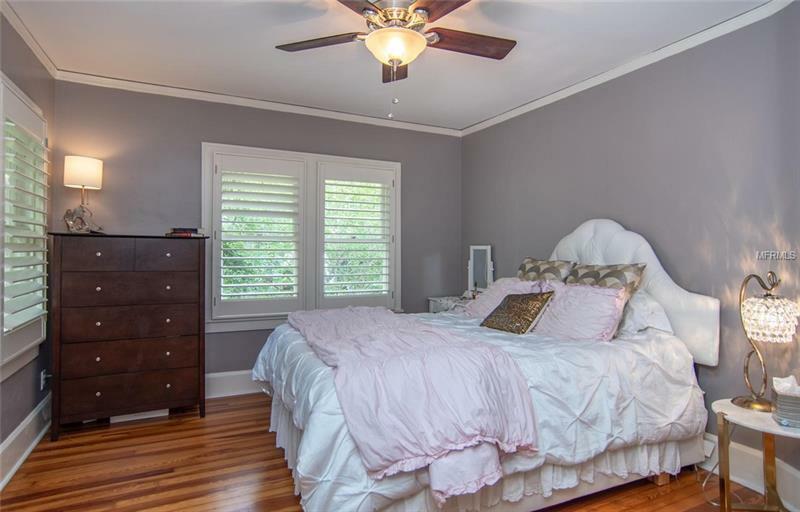 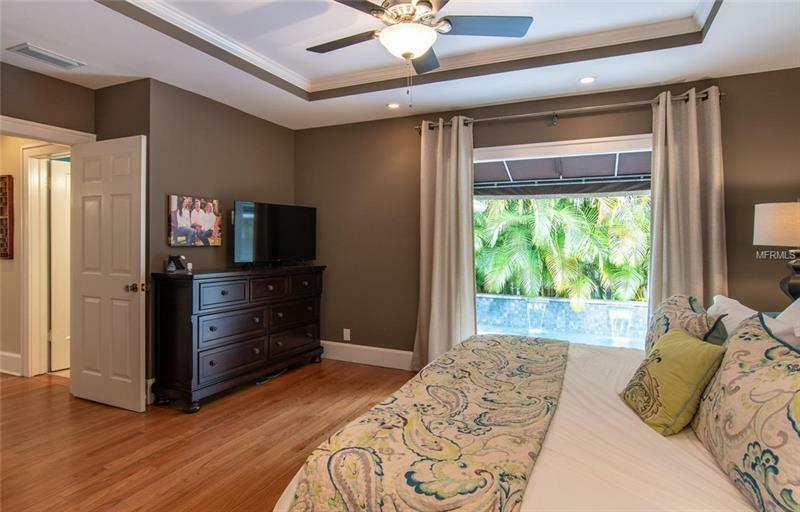 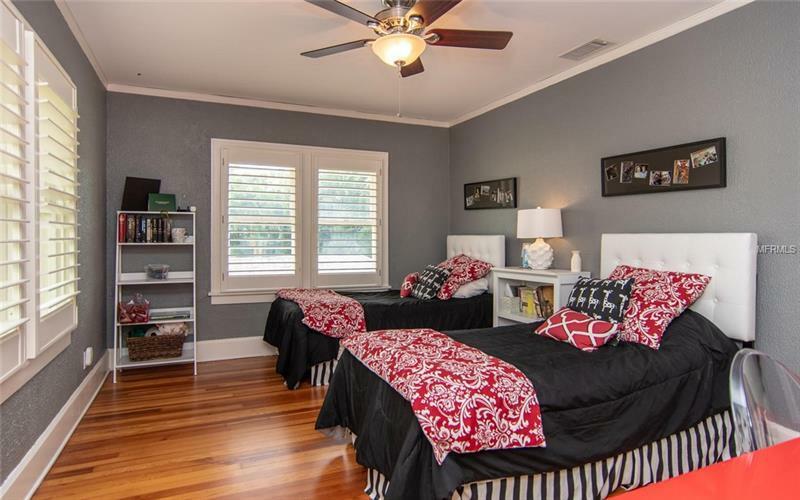 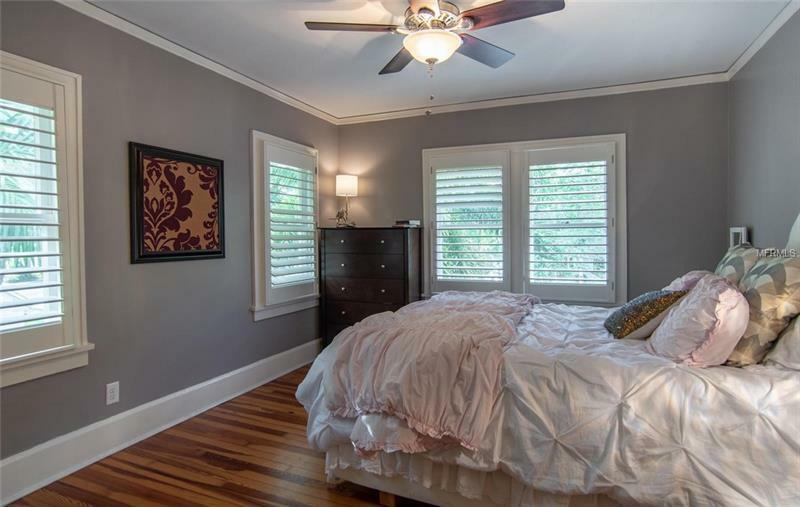 Hard to find first-floor master bedroom, with walk in closet, opens to heated pool and deck. 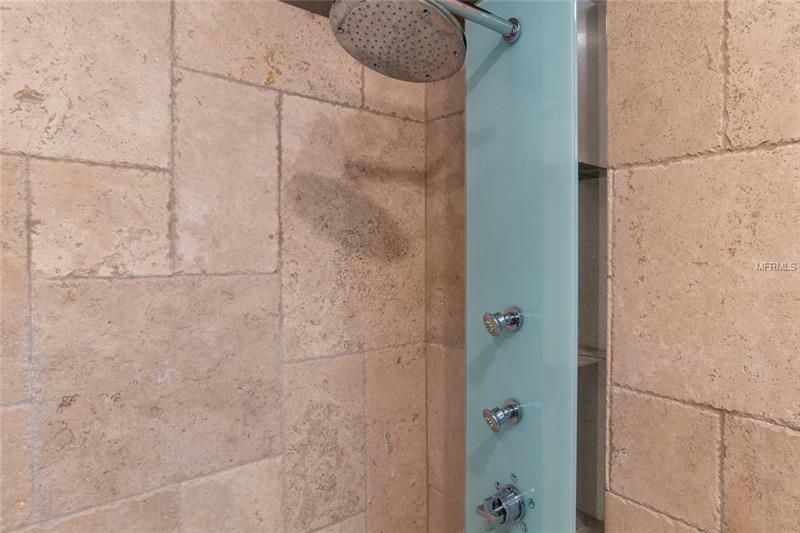 Listen to the pool fountains as you drift off to sleep, and the ensuite bath has glass enclosed shower and rain shower panel. 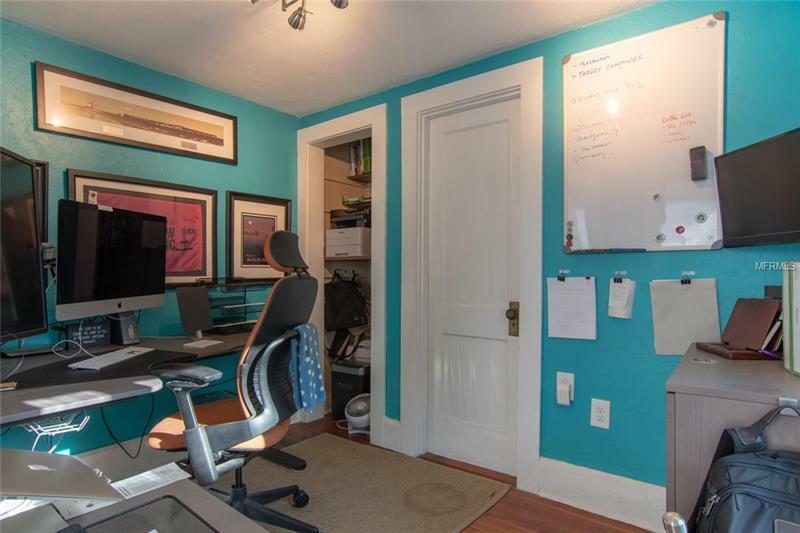 Office/Den off the kitchen has opaque pocket doors for privacy. 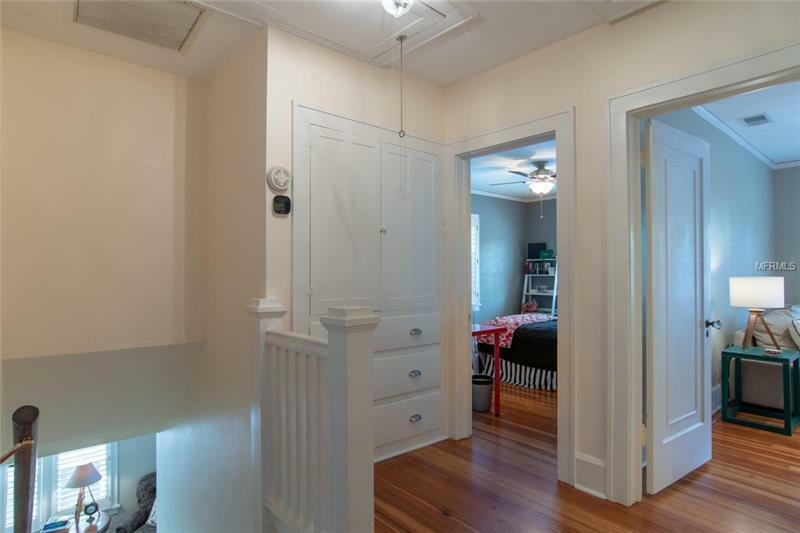 Generously sized bedrooms upstairs all have walk in closets and flexibility for additional office space. 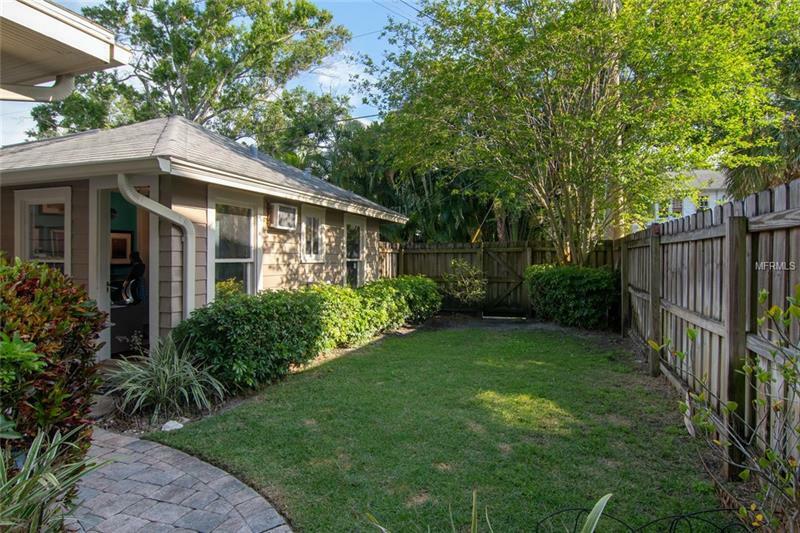 Very hard to find three car garage plus bonus space make this home both practical and comfortable. 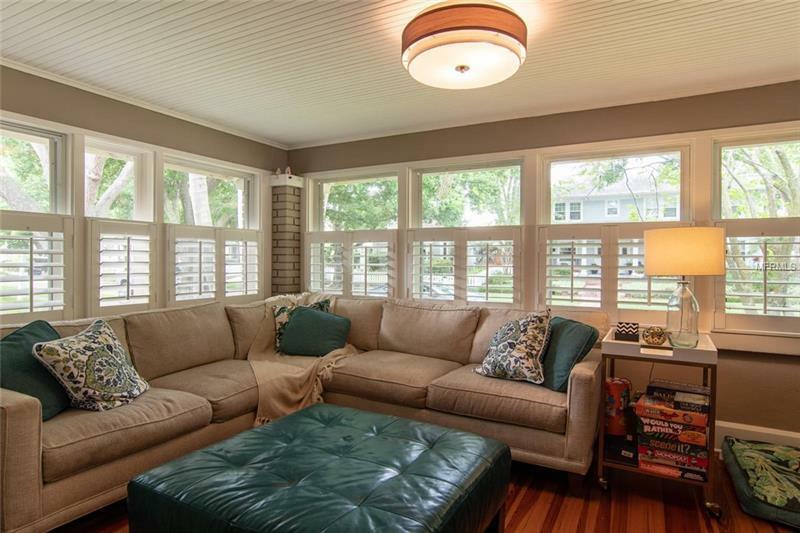 Do not miss this opportunity to have one of the most comfortable homes in the Old Northeast! 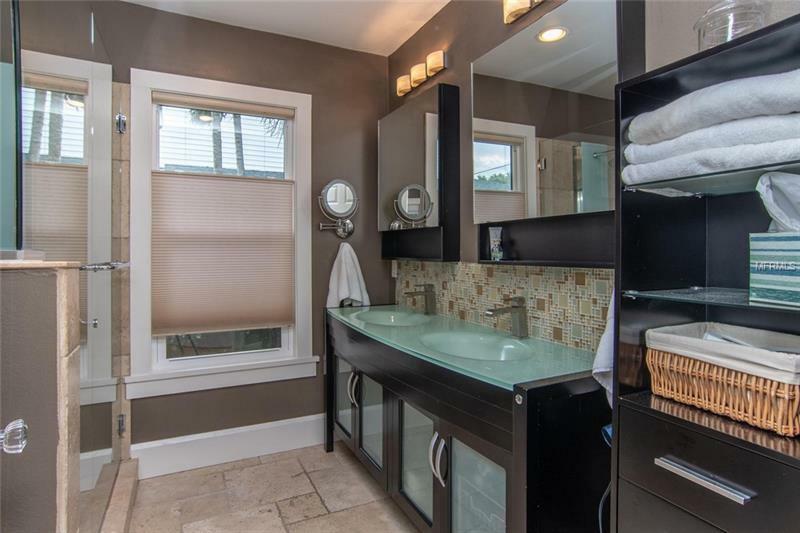 Offered below appraisal, and home inspection available.